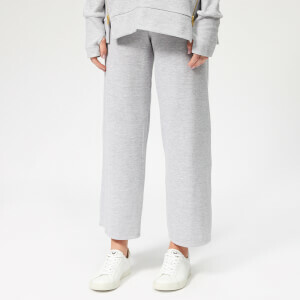 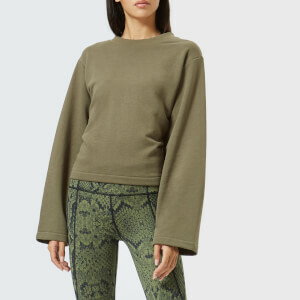 Based between offices in LA and London, Varley fuses Californian cool and classic British style to offer a technical performance sportswear range designed for the contemporary woman. 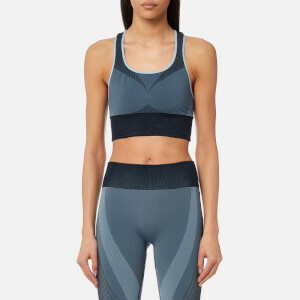 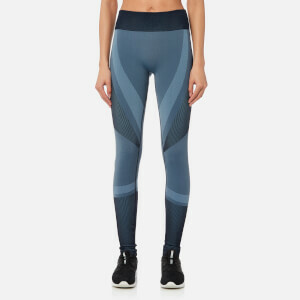 Innovative fabrications and design it at the heart of Varley, whose patented technologies in the propriety fabrics are designed to enhance every movement of your workout. 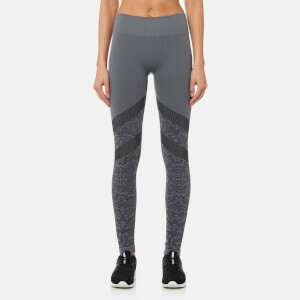 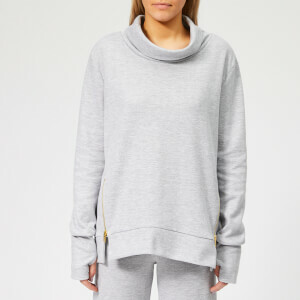 Combining technology with unique, on-trend designs in keeping with modern fashion trend, Varley creates functional, fashion-forward activewear that has already garnered a cult following in the UK and US. 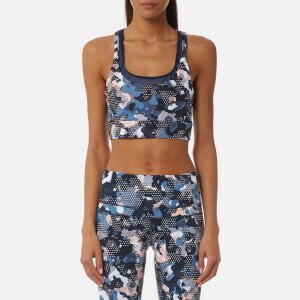 Discover the new Varley women's sportswear collection including leggings, T-shirts and bralets at The Hut today.